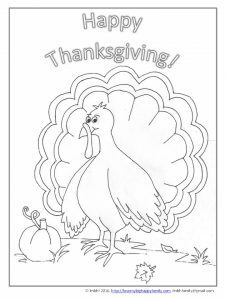 November 7, 2016|Posted in: Coloring Pages, Happy, Healthy, Smart Kids! Here is a Happy Turkey to help you celebrate Thanksgiving.! This is a free downloadable coloring page for you and your little ones to enjoy!! If you’d like more coloring pages like this, subscribe to the Love My Big Happy Family newssletter!! 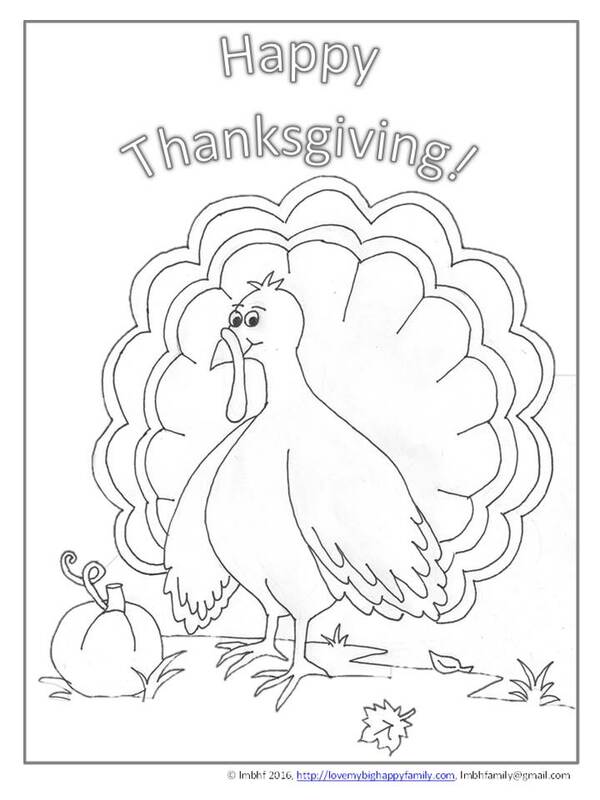 Get your Happy Thanksgiving Turkey Coloring Page Here!